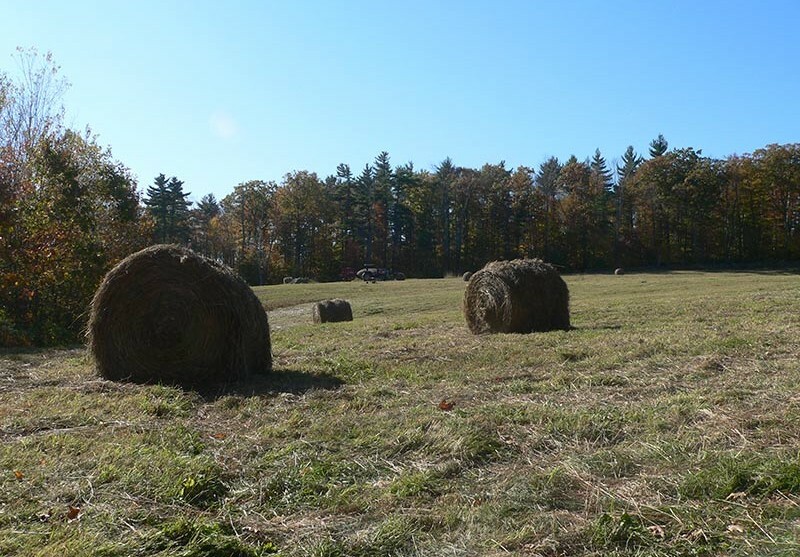 The Monandock Conservancy, with funding assistance from a NH State Conservation Committee Mooseplate Grant, has purchased a conservation easement on the Platt Farm in the Town of Antrim. 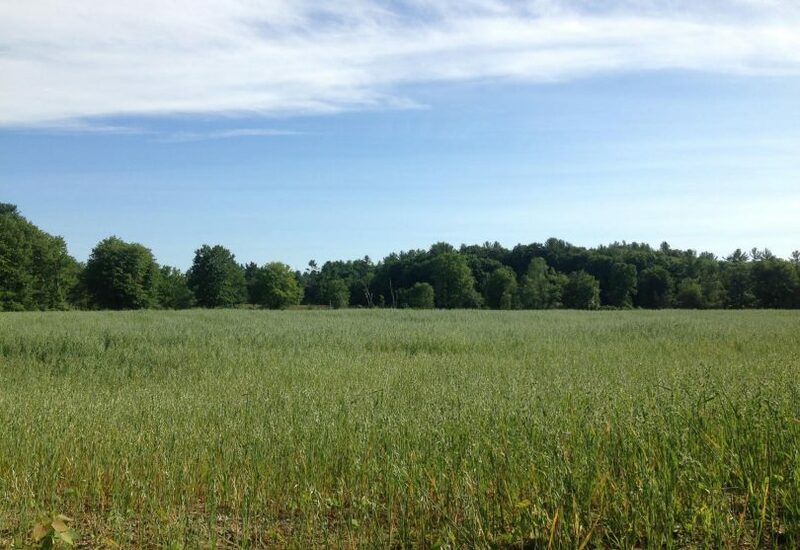 The property includes highly productive, prime agricultural soils and over a half a mile of shoreline along the Contoocook River. The permanent protection will provide viability and sustainability for an historic family farm business. The conservation action will also ensure continued public access for non-motorized recreation. 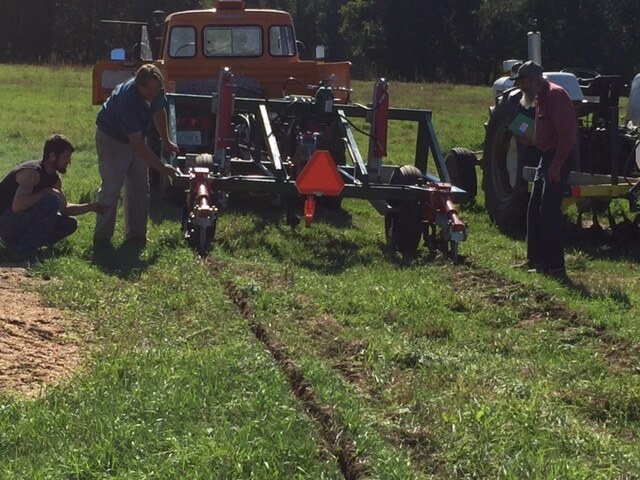 The Hillsborough County Conservation District held three soil health and equipment demonstration workshops to promote and demonstrate the importance of soil health and showcase related equipment. Agricultural producers gathered at three Hillsborough county farms to learn about how to increase soil potential, transition away from conventional tillage farming systems and adopt no-till soil health management systems. Technical assistance was also available for producers to help plan and implement practices that will achieve optimum soil health. 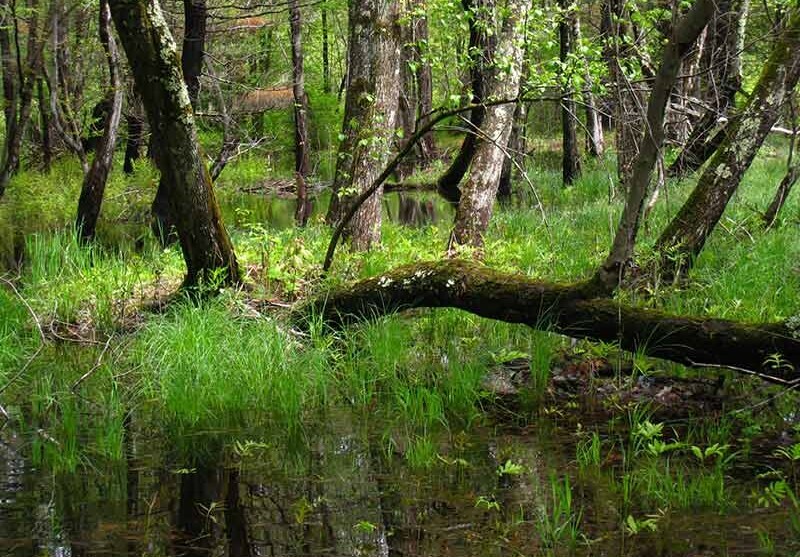 The Town of Francestown, in partnership with the Monadnock Conservancy and with funding assistance from a grant, completed a community Conservation Plan based on broad public input and an updated natural resource inventory. 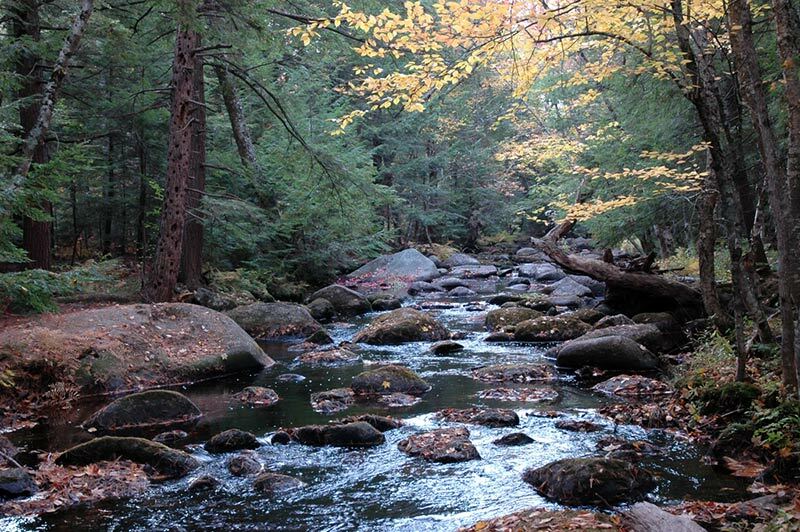 The Francestown Conservation Plan promotes the protection of sensitive natural areas, particularly those making up the headwaters of the towns streams, important wildlife habitat, large forested areas, agricultural lands, and areas that contribute to the town’s rural character. Bedford Public Library used a grant to preserve its list of subscribers. 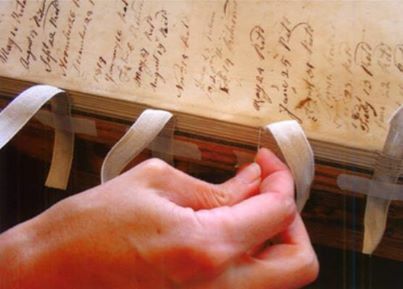 The list dates back to 1789 – when Washington was president! 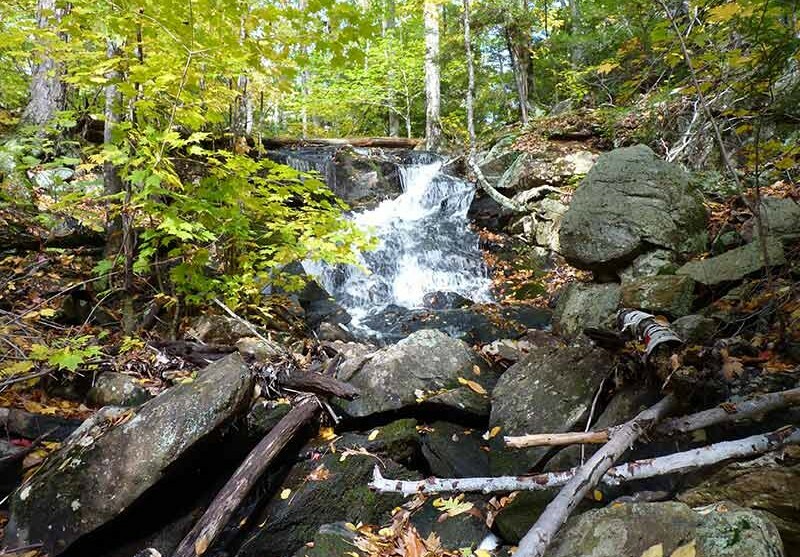 A grant was awarded to the Town of Brookline Conservation Commission to fund a project improving erosion conditions along a heavily used trail and parking area, and an information kiosk promoting conservation use. The project successfully promoted water quality improvements and public conservation education, and utilized best management practices. In 2005 the Town of Milford received a grant of $9,750 for restoration of the Milford Bandstand. The Milford Bandstand has served as a community gathering place and cultural center of the town for over 100 years. Built in 1896, the Milford Bandstand is situated in the heart of downtown and has been host to concerts, community events, political speeches and parades. 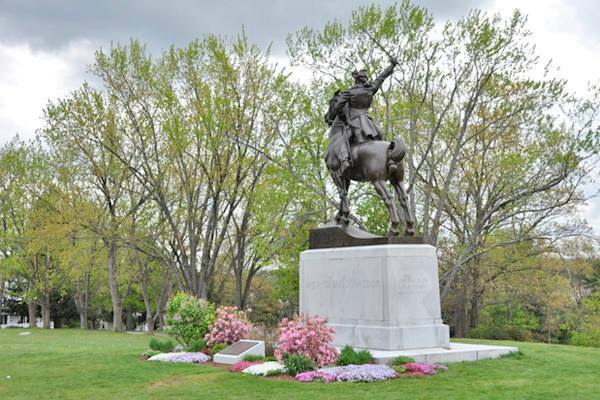 A grant was awarded to the City of Manchester / Friends of Stark Park for the cleaning and restoration of the 1949 bronze statue of General John Stark located in Stark Park. The Town of Deering was awarded a $10,000 grant to conserve and microfilm Deering town records from 1825-1940, including militia records and the 1774 town charter. The Wilton Public and Gregg Free Library building was given to the town in 1907 as a gift from David A. Gregg. Mr. Gregg was a Wilton businessman, resident and benefactor who wanted to invest in his community. The building sits at the north end of Main Street near the junction of Route 31 and has served as a community center and library since it was built. The library received a $9,857 grant to restore three of the first floor windows.